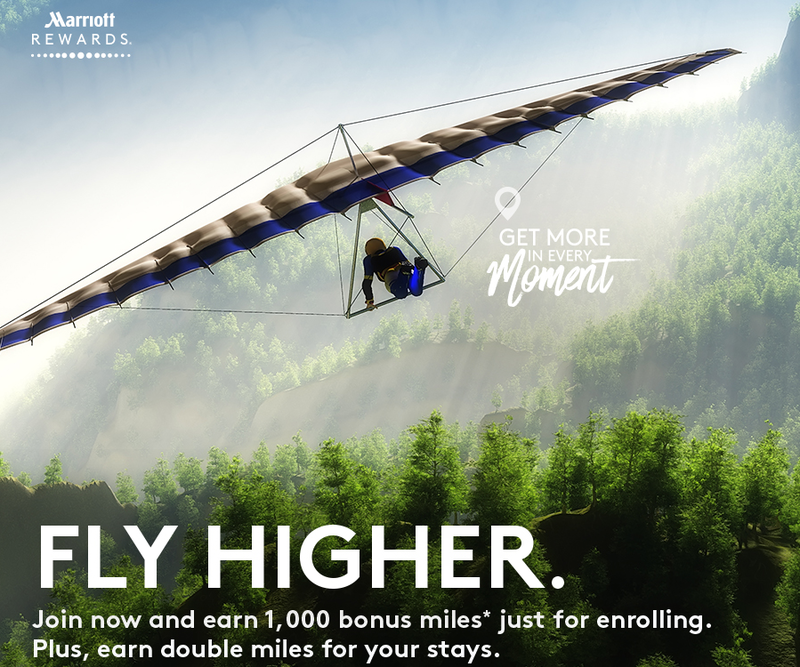 We see the return of Marriott’s great new member bonus for those who want to credit Marriott stays to airline programs! Right now when you join Marriott Rewards via the special link below you’ll earn Double Miles on all your stays in any one of 7 airline programs over the summer. The difference with the 2017 version of this promotion is that when you join Marriott will throw in 1,000 miles for doing so! There is some discrepancy in the terms of the promotion however, the landing page says this ends August 31 while the T&C’s state December 31. Until that gets clarified I would err on the side of caution and join and complete stays before August 31.